We house a variety of local and international coffee and tea brands which accommodate even the most sophisticated palate. Our illustrious origin dates back to over 60 years ago when TW Becketts (1951), who owned the Five Roses brand, identified an opportunity to develop a tea and coffee offering, focused on the exclusive needs of the hospitality market. 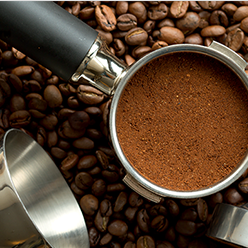 Create the best local roasting facility, ensuring maximum freshness and best in-cup quality. As a result of accomplishing our initial goals over the years, our vision has evolved for the better. We have become the leading Away From Home beverage supplier with strong credentials and expertise in beverage solutions for all occasions. 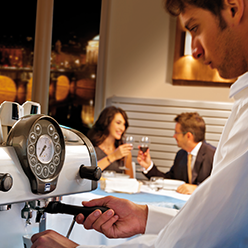 As the largest manufacturer of pure coffee in South Africa, with production in excess of 2 700 tons of roasted coffee beans per annum, it is easy to understand why Ciro is a noteworthy frontrunner within the coffee service industry. 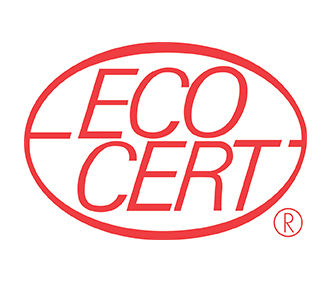 A trusted brand by both consumers and the industry, we are renowned for our consistent quality, innovative product formats and value offering – which helps our family of partners and customers minimise costs and focus on their core business. We render expertise and services across a multitude of different channels. 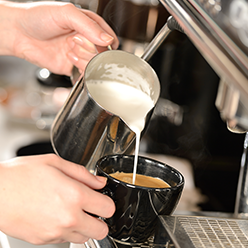 We offer a selection of barista courses and certifications. 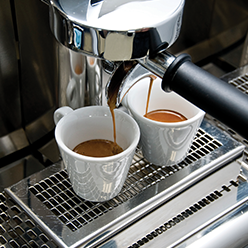 Have a look at our fantastic range of high quality coffee and vending machines. Our stable offers you an extensive range of products. Under the guidance of incredibly skilled and meticulous Coffee Masters, Ciro follows several processes to ensure that premium coffee is the order of the day. 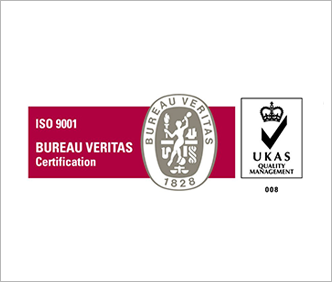 We strongly believe that quality is central in ensuring that the final cup produced is of a superior standard, therefore coffee sampling forms a crucial part of our production process – proof that there’s a stringent science behind every great cup of coffee we produce. The Ciro Coffee factory offers various certifications, which ensure that our entire value chain is run according to international standards, enabling us to consistently provide our customers with socially and environmentally sustainable local and global coffees. 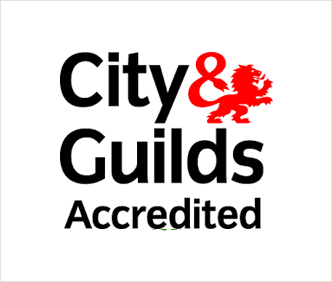 City and Guilds are a global leader in skills development, their qualifications are widely accepted by employers around the world as the benchmark for excellence. They assist in creating a mobile and flexible workforce suitably qualified to succeed even in today’s challenging economic climate. Protects the entire coffee industry interests at local and international levels, proactively identifying issues and developing strategy. 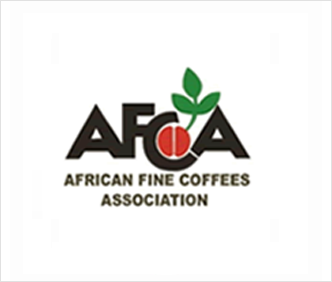 They Promote improvement of the quality of coffee in Africa, by using processes such as on farm training and improvement of quality of the cup methods. 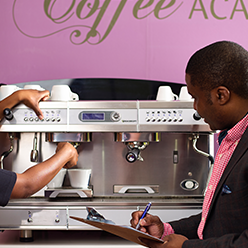 SCASA has a mission to promote both the consumption of quality coffees and the recognition of the employees of the industry within Southern Africa. 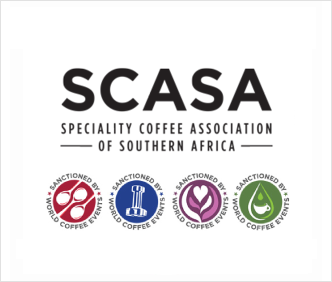 SCASA is a passionate community, dedicated to growing the coffee industry in Southern Africa and developing the skills of those who work in coffee. 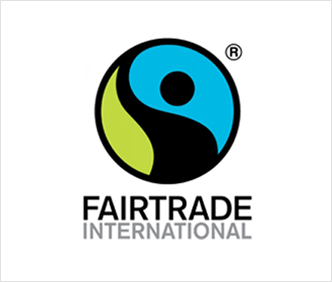 Fairtrade is an ethical certification whose main aim is to promote more equality and sustainability in the farming sector. The main focus is on improving labour and living conditions for farming communities and on promoting a way of farming that doesn’t harm either people or the environment. 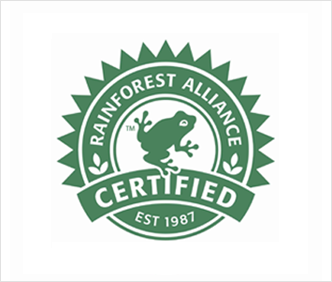 The Rainforest Alliance Certified™ seal is an internationally recognized symbol of environmental, social and economic sustainability that helps both businesses and consumers do their part to ensure a brighter future for all; by conserving biodiversity and ensuring sustainable livelihoods. 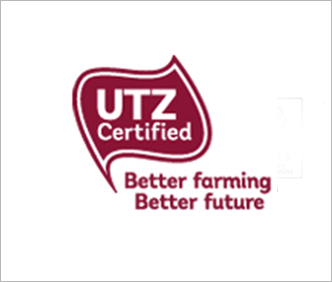 This certification focuses on natural and organic farming methods. Producers carefully consider farming substances in order to ensure their crop is grown organically. 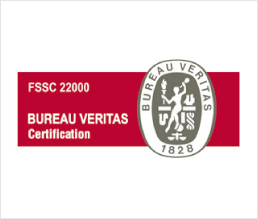 Enhance customer satisfaction through the effective application of the system, including processes for improvement of the system and the assurance of conformity to customer and applicable statutory and regulatory requirements.